In the skilled trades industry, finding highly qualified workers with the unique set of skills your business requires is difficult. Employee retention becomes a top priority if you want to consistently deliver great service. Complex regulations regarding worker classification can also lead to greater employment liability. Platinum Payroll supports contracts in electrical, plumbing, HVAC and other areas of specialized skills. Platinum Payroll gives you access to comprehensive employee benefits and leverages its buying power to get you great employee benefits at affordable rates. Platinum Payroll uses that same buying power to help you control workers’ compensation costs and offers an HR service team that helps you remain in compliance with employment regulations. Employers in the skilled trades industry typically need to offer richer benefits plans than in other industries. These plans often come with higher premiums that drive up compensation costs. Smaller companies don’t have the buying power to qualify for the same premium rates larger businesses get. Skilled trades is a highly specialized industry, and problems with human resources and compliance are often unique to each business owner. Qualified HR professionals should handle these issues, but few have the industry insight to understand their complexities. Ensuring workers are hired with the proper paperwork and correct classification is only getting harder with frequent regulatory changes and increased demands. Employers face more potential for liability exposure than ever. Employers that partner with Platinum Payroll spend minimal time on administrative activities and more time on their core competencies and bottom-line initiatives. Platinum Payroll helps small business owners attract better employees by offering a broad spectrum of group employee benefits. Platinum Payroll gives employers the buying power of a larger company without the administrative headaches. Streamlined HR and payroll doesn’t mean a one-size-fits-all approach. Platinum Payroll specializes in handling multiple payroll types, flexible time management, and HR expertise specific to the concerns each business faces. Your client service manager has a one-on-one relationship with you and is supported by an entire team of industry and HR experts. Trust Platinum Payroll to handle routine administrative tasks such as employee file maintenance, HR forms, employee handbooks and more. 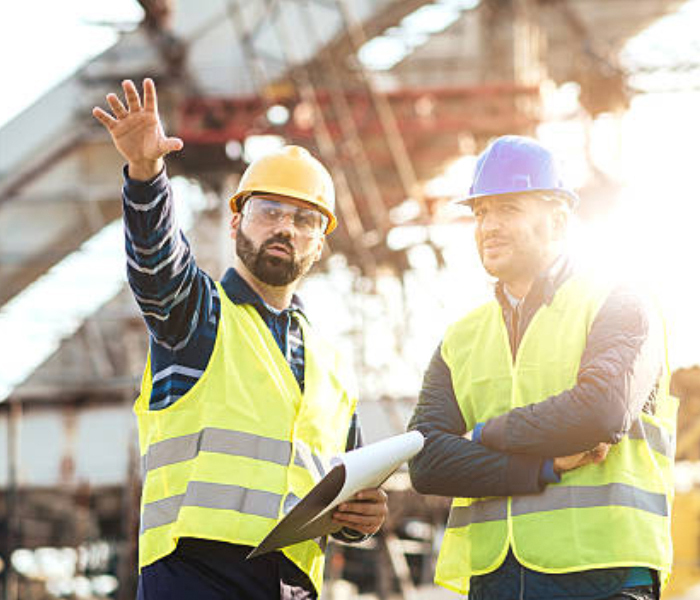 Our Employment Practice Liability Insurance (EPLI) coverage is another key component in a comprehensive loss-control strategy that protects you from claims of actual or alleged wrongful employment acts.